Grade Lvl: T Author: Al-Ghani, K. I. 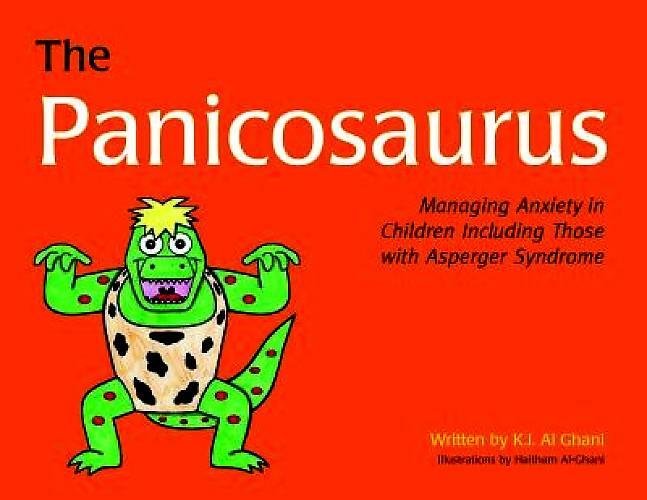 Offers guidance for children with anxiety through a story in which a girl receives help from a dinosaur (Smartosaurus) who teaches her how to recognize and handle her emotions and information about anxiety in children and how to cope with it. Introduction explains anxiety to adults and a list of techniques for lessening anxiety follows the story at the end of the book.